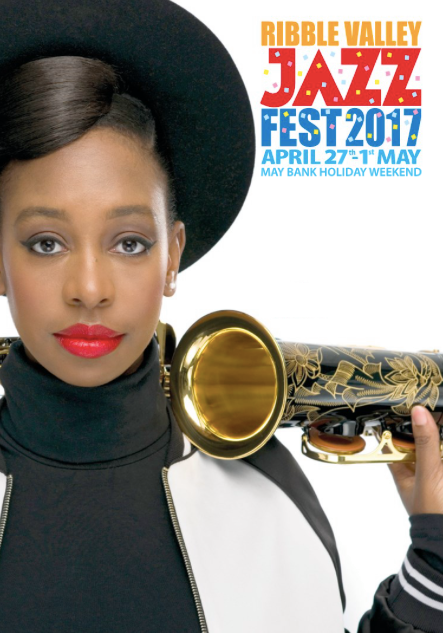 The 8th annual Ribble Valley Jazz and Blues Festival will take place from Thursday 27 April to Monday 1st May 2017. 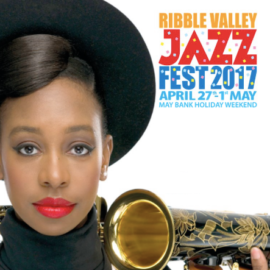 It is a splendid event taking place in Clitheroe, in the Ribble Valley, Lancashire, a 5 star event featuring headline jazz musicians and bands, alongside a wide range of free events of a wide nature! 17 venues and many many bands ! Paris-Move will be at most of the venues ! Come and meet us !